Can I Take My Newborn Out? Nothing excites a new parent more than to show off their newborn baby. This is true for both new parents and seasoned parents. 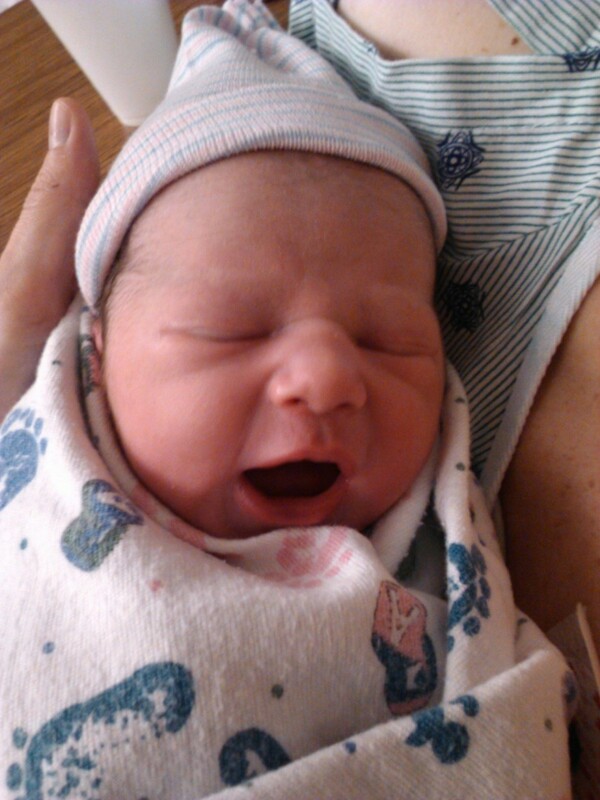 Who can resist showing off a new, adorable baby? Unfortunately, taking a newborn out in public may not be the best idea, especially during peak flu season or in various weather conditions. In fact, so the baby doesn't become ill, health care professionals may tell you not to take the baby anywhere for the first six to eight weeks after birth. If a newborn becomes ill, it can be dangerous and sometimes even life-threatening. What about those parents who need to get out of the house? What about grocery shopping, buying household necessities, or just keeping their sanity? There is good news! For those parents who absolutely need to get out you can! It all depends on where you go and how well you prepare. Learn about the needs of a newborn, when it is a good, safe time to bring a newborn out, and how to prepare for your excursion. Many doctors and healthcare professionals recommend keeping newborns out of crowded public places for the first six to eight weeks of life. Newborn babies are delicate beings, especially in the first days and weeks following birth. While their tiny immune systems are starting to kick into gear to keep up with everything they're exposed to, they are still very susceptible to illnesses that can be dangerous for them. It is essential that they do not come into contact with any germs that can severely compromise their health. That is not to say that you can't leave your house with them at all. A trip outside to get some fresh air or a drive in the car is safe when newborns are very young. It's actually good for the mom to get out for some fresh air when she's feeling up to it. As stated above, most health care professionals advise that newborn babies be kept out of crowded public places for the first six to eight weeks of life. That doesn't mean that you can't take your baby out at all during that time. You just need to be careful of where you take them. When I had my two kids, my doctor gave me the same advice but said that taking a trip to a family member or friend's house would be okay, as long as no one was sick, and everyone washed their hands before holding the baby. If I had to visit a public place, I was advised to keep the baby close to me by either holding them or carrying them in a sling. That way strangers wouldn't be tempted to touch my child and pass on their germs. With my son, this wasn't much of a problem since he was a summer baby, and therefore people were less likely to be sick. Of course, my daughter was born in December, right in the middle of cold and flu season, so I had to be extra careful with her. If you do take your newborn in a public place, be prepared to remind strangers who may want to touch or even kiss the baby that they shouldn't. A nice way to say it is that you don't want the baby's nap to be disturbed (as it's highly likely your baby will be sleeping). Ask your doctor what would be the best for you and your baby, especially concerning public places. The threat of your newborn becoming ill is real, so be sure to take all precautions! Weather. If it's nice and warm, your baby won't need too many layers of clothing. 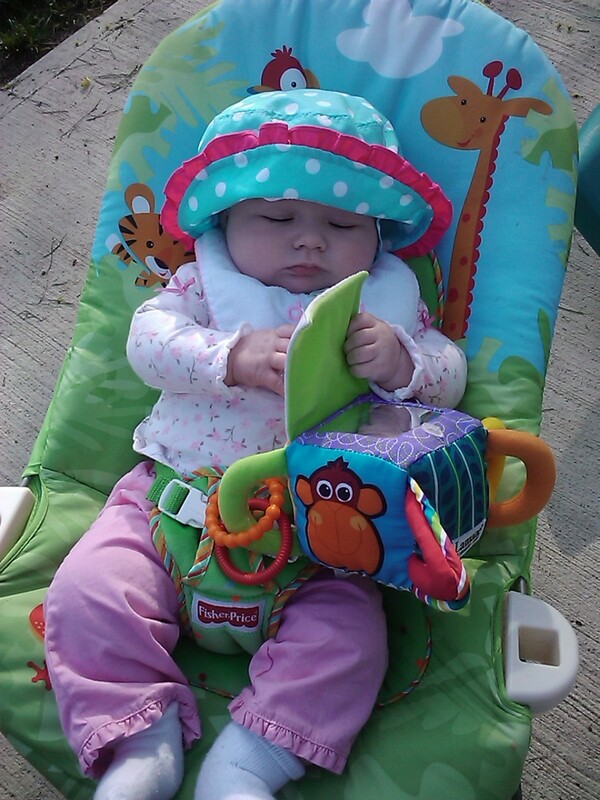 If it's sunny, protect the baby from the sun with a sunshade or a hat. Babies are not able to wear sunscreen until they're about 6 months old. If it's cold, make sure to clothe baby in one more layer than what you're wearing since newborns lose heat faster. Mode of transportation. You can use either your stroller (one that holds a carrier car seat is handy), a baby sling, or carrier to hold the baby. Be sure to protect your little one from the sun no matter what the mode of transportation. 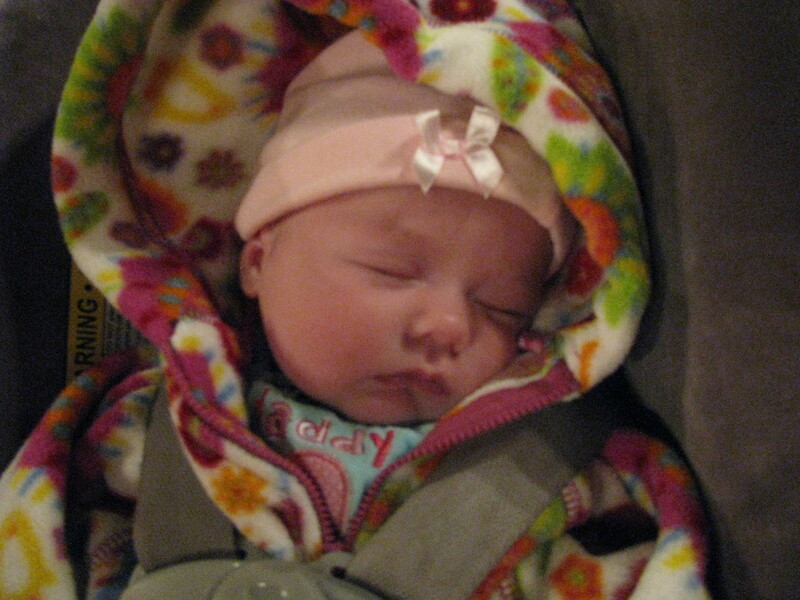 If it is cold, a blanket can be placed over the stroller. A sling in cold weather is nice because holding the baby close to you helps keep them warm. Supplies. If you're not venturing too far from home, you probably won't need to bring anything but a spit-up cloth with you. If you're going far from home, it won't hurt to bring a stocked diaper bag or a smaller version of your bag with the basics: diapers, wipes, and a change of clothes. Diaper bags can easily fit on or under strollers. There are also some bags that can be worn as a backpack or as a messenger bag for easy carrying. Feeding time. It would be best to feed the baby before you venture outside. Since newborns feed every two to four hours, it might also be wise to stick close to home for the next feeding if you are breastfeeding, unless you're comfortable with feeding the baby in public. Would You Carry Your Baby in a Baby Sling? Invite friends and family to visit you at home after the birth. Family and friends will want to come to see the new baby anyway. Remind them to wash their hands before holding the baby! Stock up on groceries and other household essentials. In the last few weeks of pregnancy, it would be wise to stock up on groceries and household goods to limit the number of times you'll need to leave the house with the baby. Stock up on books, baby books, and baby record books. While the baby rests, catch up on reading. The books don't even have to be about parenting. Read whatever you want! Know when to rest. It may sound cliché, but you will want to rest when the baby sleeps. Pregnancy and birth are tiring, not to mention the lack of sleep you'll experience once the baby arrives. Write thank you cards or prepare baby announcements. If you're at home, take the time to write out thank you cards for any gifts you've received, or design a baby announcement. Both can be done by hand or created online using various photo sites. Have your baby gear ready. When you want to get out, you'll want to have everything necessary to keep your baby safe and healthy. If you're driving around, you will need a safe and secure car seat for the baby. If you're going for a walk, a stroller or a baby carrier that you can wear is great. You may need a coat, hat, gloves, or blanket if the temperature outside is cold. 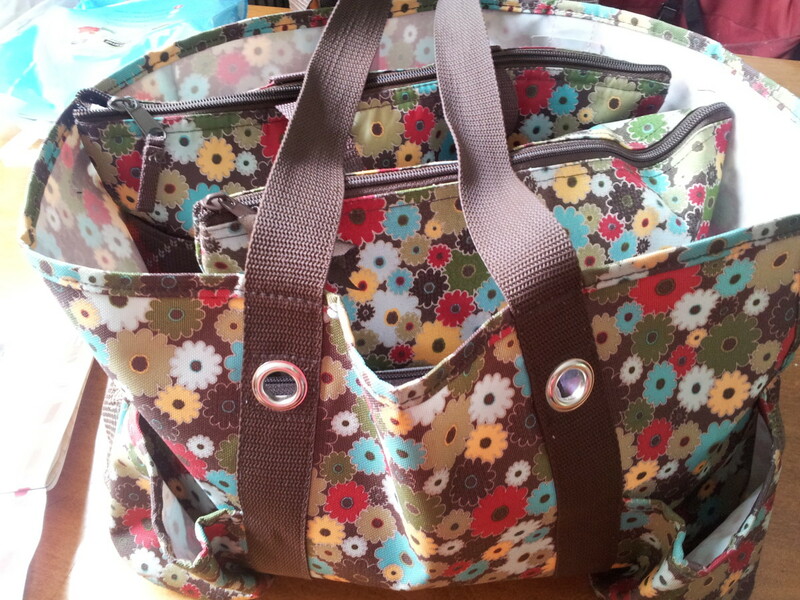 You'll also want to have your diaper bag stocked and ready to go. Basic essentials for taking a newborn baby out of the house. Some items depend on the weather. Bottom line, when it comes to taking your newborn outside, you decide what is right for you and your baby. 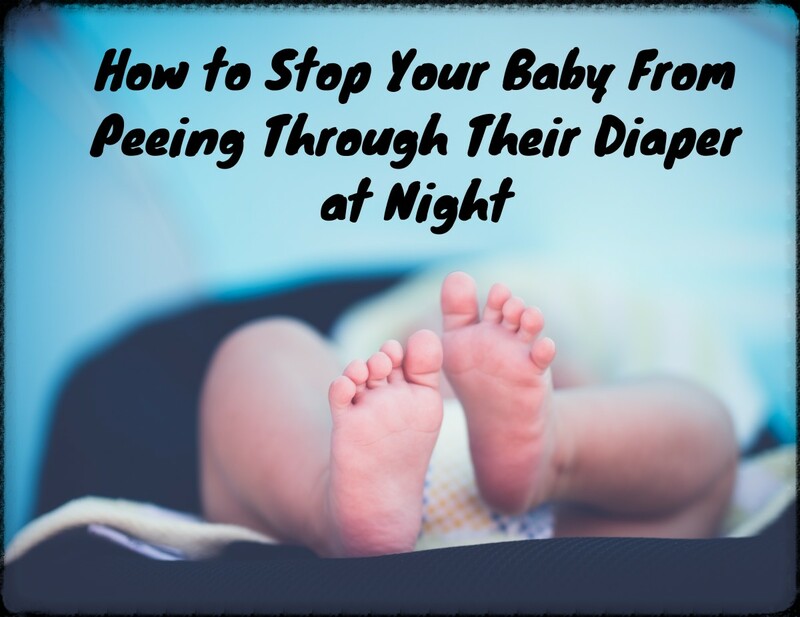 The best thing to do would be to keep your baby safe from all illnesses by staying in your house for the first few weeks, but as a mom I know that isn't always possible or appealing. If you need to get out of the house, try going for a walk outdoors or around your backyard. If you need to take your newborn to a public place, take all precautions to ensure that they don't become ill.
Take heart. In a little while, your tiny newborn will soon be able to brave and endure the germs of the world. Once the first two months have passed, the dangers of your newborn becoming dangerously ill decrease as their immune system is up and running in a more effective manner. Enjoy those first few weeks, parents! They go by so fast. How Do You Feel When You See a Newborn Baby in Public? Babies that young should not be out and about yet. It's okay to have newborns out, as long as they're not being touched or breathed upon by strangers. Why not? They need to build up their immune systems anyway. moonlake, I have found just the opposite: hospital visitors are limited, especially when it comes to visiting a newborn. When I had my son this past March, they wouldn't allow any child under the age of 12 in to see me or the baby, which included my two older kids and my youngest brother! They let so many people in the hospital rooms now days I'm surprised they think babies should be kept out of public for 6 weeks. We took our daughter to my in-law's house when she was two weeks old and my husband's grandmother had a fit thought we were terrible parents. They just lived a 15 miles from us. Enjoyed your hub and voted up. A good practical guide that is important! :) Too often there seems to be a casual attitude rather than attitude of protection for little ones and it's wrapped up in a mocking attitude toward those who would protect them, newborns or otherwise. Bravo to you for doing such a great job with this topic! 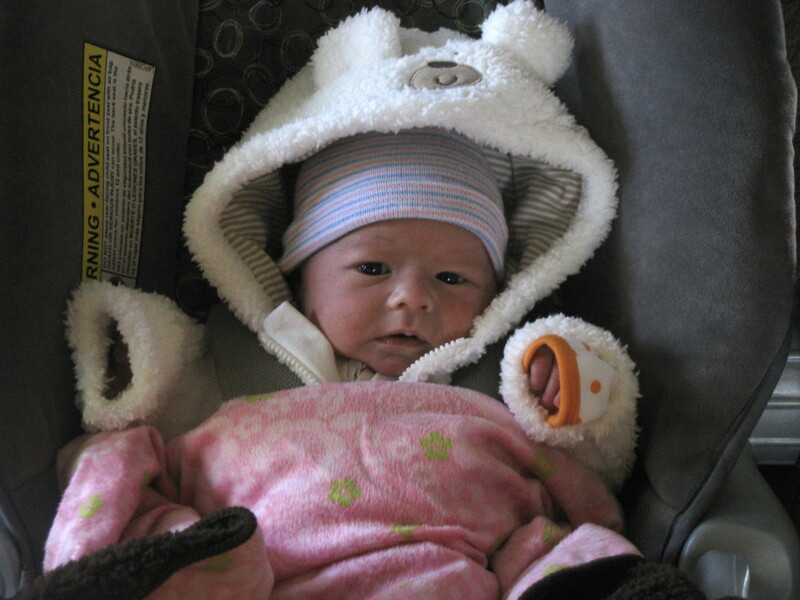 My daughter was born in the winter and I tried following the 6 weeks advice but I got stir crazy so I would bundle her up and just drive around for about an hour. If it was warm enough I would sit with her at a park for a while. 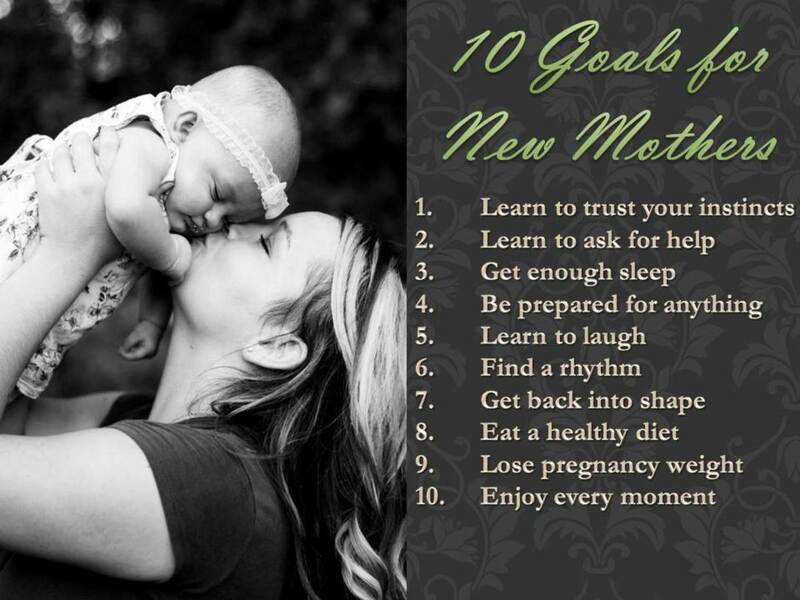 Useful hub for new moms. tlmcgaa, walking around with babies in only diapers in winter is definitely an interesting concept.. I wonder what the basis is behind it? Thanks for sharing your story and reading! great hub i remember living in arizona when i was a kid and seeing the natives there going around with babies on their hips wearing nothing but a diaper...even in the middle of winter. i was always amazed at that. and in school the kids were always sniffling or had runny noses. Great hub with a lot of good information for mothers. 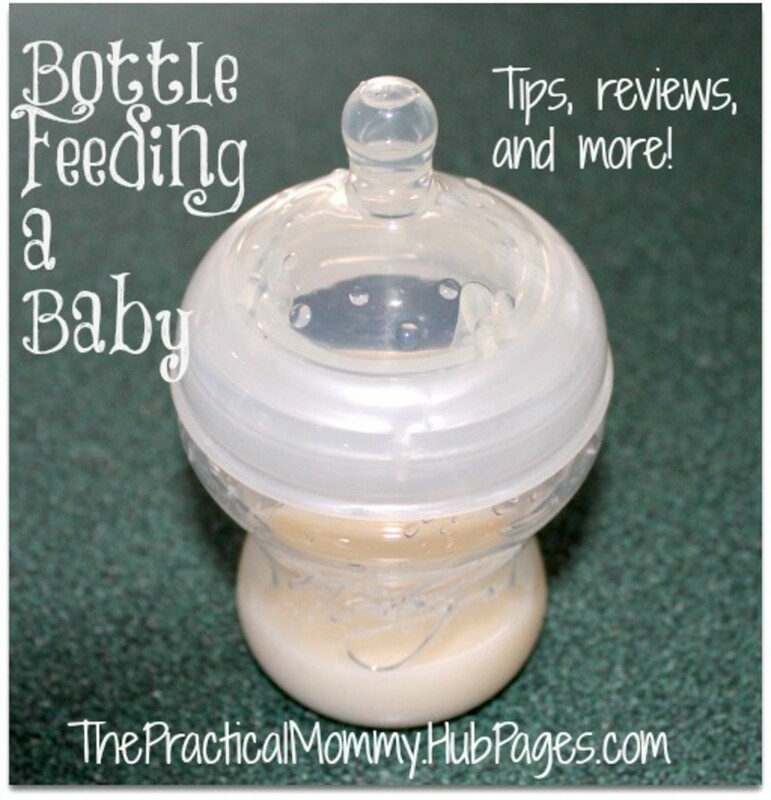 I will pass this on to people with newborn babies because this is a must-read hub. I am also sharing it here on HP as well as on https://www.facebook.com/HubPagesWritersCommunity?... Cheers, Rema. twoseven, congrats with your newborn! It really is nice for the mom to get out. I remember how terrible my cabin fever was when I had my daughter in December and kept her at home for weeks with occasional visits to see family. Great advice! I'm with my second newborn now, and surprised at how much I've forgotten in the last three years! I just took him out to my first mom's group and really enjoyed being out - I definitely agree that it's often really nice for the mom to get out of the house with the baby in the early weeks, even just for a little bit. Also, thank you for the reminder about the sun shade for the car - I need to find my old one now!